Isn’t there something just wonderful about flowers in the springtime! 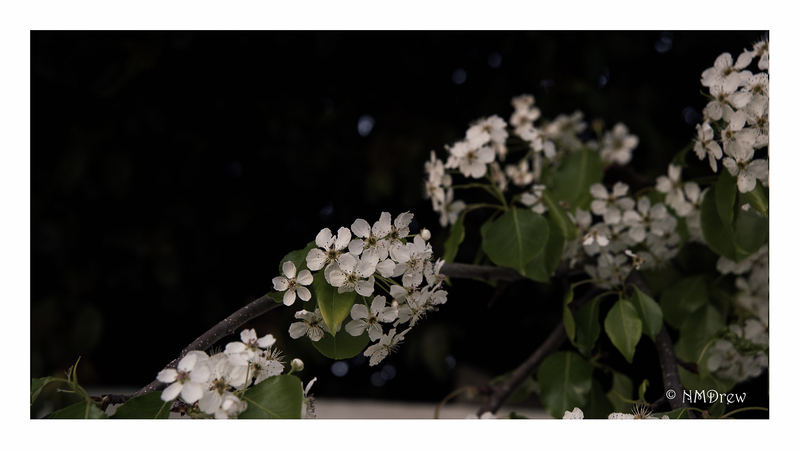 This entry was posted in Glimpses and tagged "photography", cascade, flowers, Nikon, Nikon 24-85mm f.2.8-4, Nikon Df, spring. Bookmark the permalink.